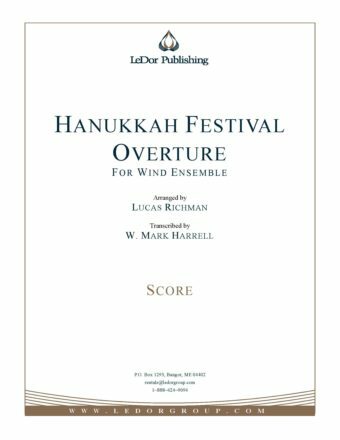 This beautiful arrangement for Choir and Orchestra combines popular Hanukah Tunes with other luscious Hebrew melodies, including Ma’oz Tzur (Rock of Ages), I Have a Little Dreidel, Yerushalayim Shel Zahav (Jerusalem of Gold) and Hanukah O Hanukah. For your convenience, when ordering, you can provide us with an instrument count. No extra charge for your personalized numbers! 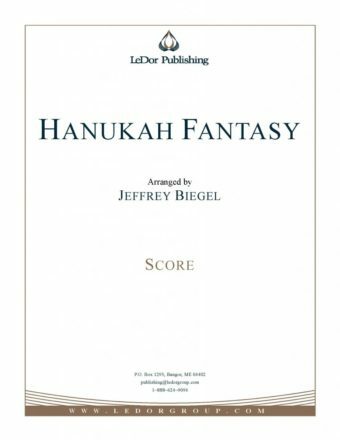 Choral scores available through Hal Leonard.